Gavin lacks the moivation to drown his sorrows. 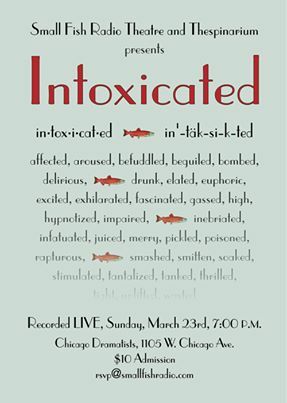 Free Podcast available on iTunes (Search iTunes store for "intoxicated small fish".) Lament of the Failed Alcoholic begins at 7:40 and finishes at 10:00.